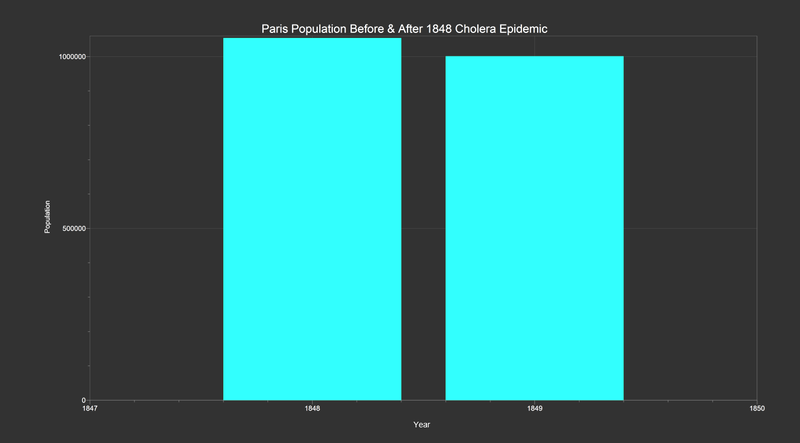 As Paris became a new home for many through cultural advancement; a need for change within the city was evident with the spread of disease and over population. Napoleon III set about bringing order to the structure, by hiring Baron Georges-Eugene Haussmann to improve the architectural façade. This soon became one of the largest urban transformations since 1666. 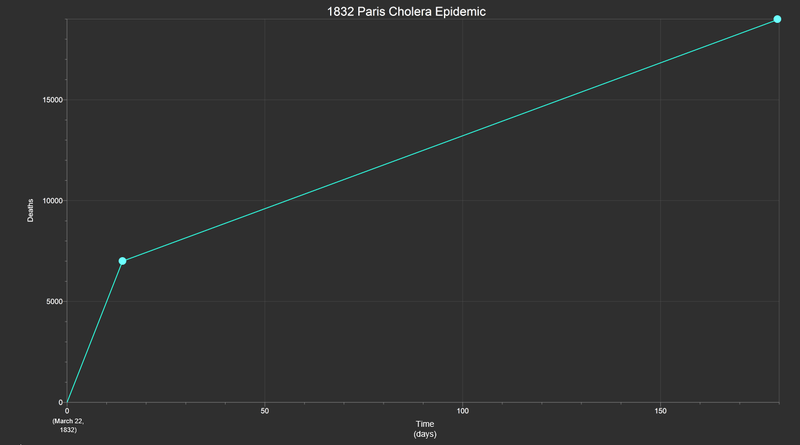 Louis Napoleon III, who became emperor in 1852, had a great deal of interest in developing Paris into a new modern city after the Industrial Revolution. 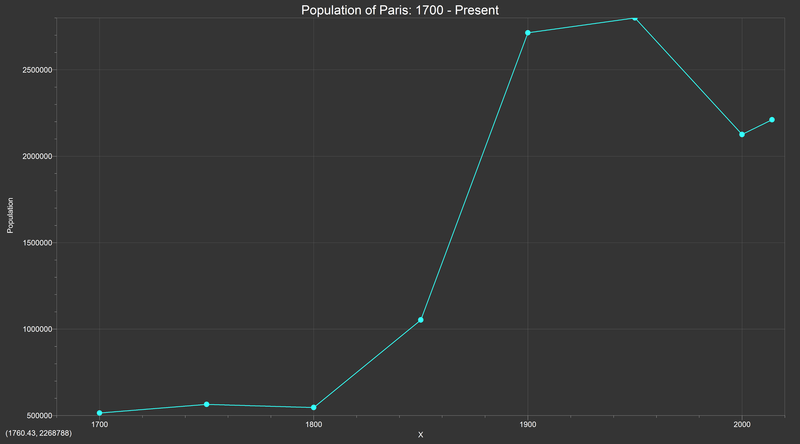 Napoleon had a keen interest in architecture and often modified blueprints of Paris. While neither one were trained in the arts, both men had ideas for how they wanted the city to look. Napoleon had a greater interest in the techniques and new materials that were to be used, while Haussmann paid more interest to the aesthetic quality of the modernization project. Yet both men adhered to the classical style, creating a metropolis of neoclassical wonder. 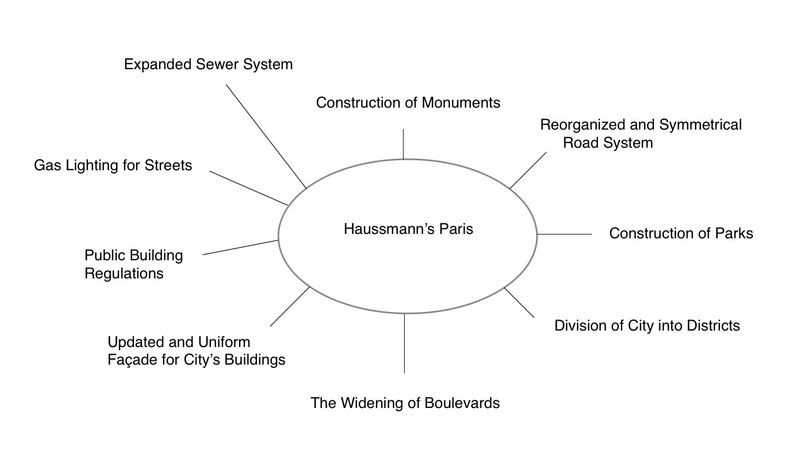 In 1853, Haussman had outlined and began construction on a series of basic projects that had been planned since the decision had been made to modernize the city. His plan brought symmetry to the city, something it was lacking beforehand. No Parisian neighborhood was left untouched by Haussman’s hand. Though Napoleon III had been born in Paris, he had lived very little in the city; from the age of seven, he had lived in exile in Switzerland, England, and the United States, and for six years in prison in France for attempting to overthrow King Louis-Philippe. 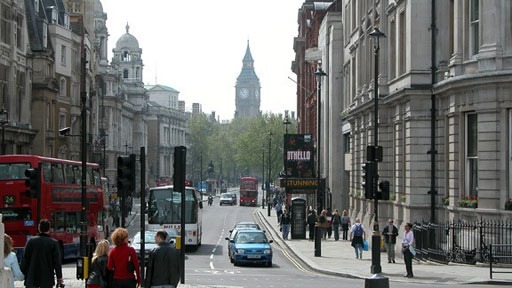 During his time in London, he had been especially impressed with its wide streets, squares and large public parks. In 1852 he gave a public speech declaring: “Paris is the heart of France. Let us apply our efforts to embellishing this great city. Let us open new streets, make the working class quarters, which lack air and light, more healthy, and let the beneficial sunlight reach everywhere within our walls. As soon as he was President, he supported the building of the first subsidized housing project for workers in Paris, the Cité-Napoleon, on the Rue Rochechouart. Persigny sent him to Napoleon III with the recommendation that he was exactly the man the Emperor needed to carry out his renewal of Paris. As the project continued to vastly grow architecturally and financially, as did the criticism aimed at Haussmann from the members of the opposition in Parliament. Complaints against not only his spending (which jumped from 70 million francs to 230 million after the second wave of projects), but as well his overall attitude toward the Parliament. Members were particularly outraged as loans were demanded for changes to the city which the Parliament did not like or agree with. Although this placed increasing amounts of pressure on Napoleon III, he stood by Haussmann. The public also became full of complaints, and even began shouting “Dismiss Haussmann!” during an Opera to which Napoleon had attended. In the 1869 elections, the opposition to Napoleon III won many parliamentary seats and thus increased the criticism of Haussmann. After such time, Haussmann was eventually invited to resign, hoping his resignation would satisfy the bourgeois parties. When refused, the Emperor then relieved him of his duties. -“Georges-Eugène Haussmann.” Wikipedia. April 12, 2014. Accessed December 6, 2014.http://en.wikipedia.org/wiki/Georges-Eugène_Haussmann. – Kirkman, Emily. “Haussmann’s Architectural Paris – Architecture in the Era of Napoleon III – The Art History Archive.” Haussmann’s Architectural Paris – Architecture in the Era of Napoleon III – The Art History Archive. January 1, 2007. Accessed December 6, 2014.http://www.arthistoryarchive.com/arthistory/architecture/Haussmanns-Architectural-Paris.html. – “Haussmann’s Renovation of Paris.” Wikipedia. March 12, 2014. Accessed December 6, 2014. http://en.wikipedia.org/wiki/Haussmann’s_renovation_of_Paris.